BHR Hollywood Reports........Brandy is suing a record label that she says has refused to allow her to release new music. The Grammy-winning songstress sued Chameleon Entertainment Group, claiming the label won't allow her to hit the studio in an attempt to "bully" her into signing a bad deal. She's asking for $1 million in damages. The suit says Brandy signed with Chameleon in 2011, which released her album “Two Eleven” in 2012. The deal gave Chameleon the option to release four more Brandy records, but her suit says the label refused to allow her to record a new album. wants a judge’s ruling that it is void. More recently, Brandy has appeared in films Temptation and The Perfect Match, and starred in BET sitcoms "The Game" and "Zoe Ever After." The lawsuit finally explains why the singer has been coy about releasing new material since her album,Two Eleven, was released in 2012. 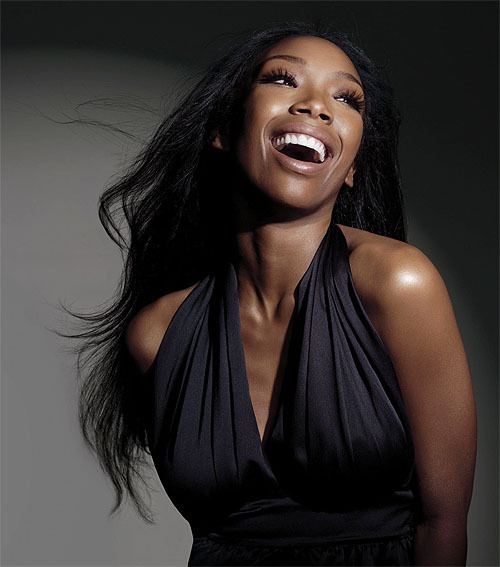 Earlier this year, Brandy released buzz single, "Beggin' & Pleadin'", but failed to hint at any timeline for her next album.